For the average American, medical insurance can hardly be considered a commodity. Statistics show that less than sixty percent (60%) of Americans have medical insurance. Among those who can afford to pay insurance premiums, only two thirds have insurance policies which include dental coverage. 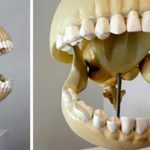 This goes to show how adequate dental care is beyond the reach of the average United States citizen who cannot see a dentist without forking over a thick wad of cash. Clearly, comprehensive medical insurance is not the solution for Americans seeking that illusive Hollywood smile. 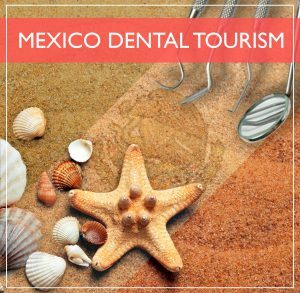 Today, a more viable option would be to explore the possibility of becoming a dental tourist in Mexico. 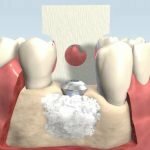 Dental tourism is a practical solution for those seeking to save thousands of dollars in treatment costs. This is the case even when factoring in the cost of transportation and lodging. 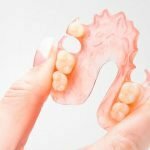 In attempting to explore the dental tourism landscape in Mexico, this article aims to debunk myths about the dental services made available within the region. It also discusses how to go about arranging a practical vacation in Mexico in search of dental services. One of the most glaring prejudices about dental services in Mexico is that the overwhelmingly low cost of treatment redounds to an abysmally poor standard of care. 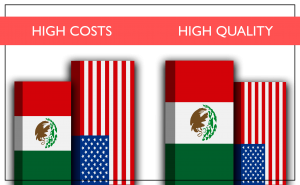 While economical trends purport this to be so, the low cost of treatment in Mexico is accounted for by a stark contrast in operating costs between Mexico and the United States. 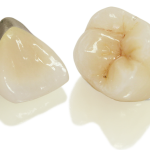 Top tier reviews regarding dental service facilities in Mexico are but a testament to the quality service such companies provide to their clients. Americans who entrust their oral health to dental practitioners across the border can attest to this claim. As a matter of fact, many dental facilities in Mexico, are included in the networks of some of the largest health insurance providers in the United States, such as Kaiser Foundation and Wellpoint Inc. 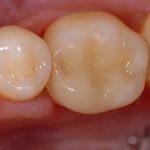 The high cost of dental services in the US can be attributed to the fact that, dentistry is a strictly regulated profession in the United States. Majority of state legislature requires those who intend to practice dentistry to apply for a variety of licenses and certifications before being allowed to proceed. 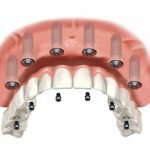 This means that dentists will have to invest more money on permits and thus, will need to recover a larger amount from their clients. 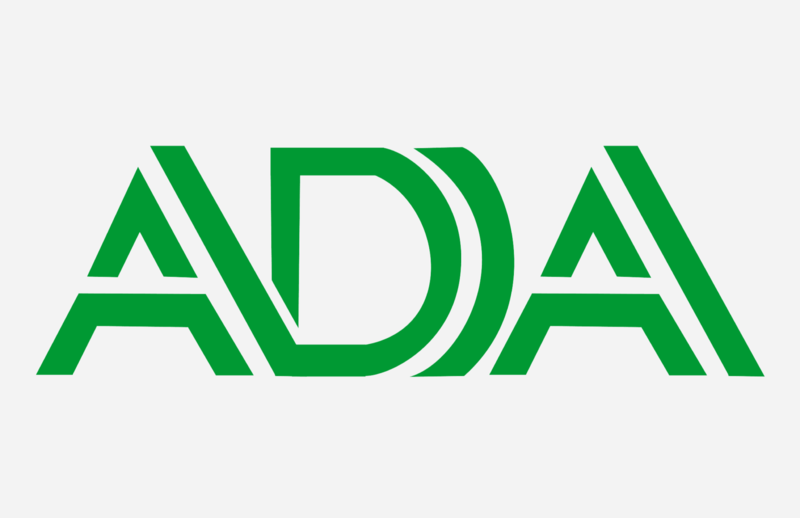 High costs can also be attributed to tariff regulations on the acquisition of dental equipment. 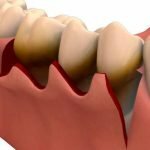 Mexico is able to offer superior quality dental service at approximately twenty five percent (25%) of the cost because dental firms are subjected to regulations which are limited to the barest of essentials by the state. The low investment capital means that Mexican dental care providers are quick to reap the returns on their investment. Thus, such companies can afford to win over clients by the volume. 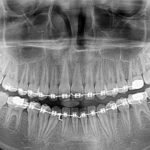 Many people who diligently pay health insurance premiums are under the impression that Dental Tourism will nullify any benefits an insurance policy will provide. This is hardly the case. Dental Tourism is equally beneficial to both insured and uninsured Americans. 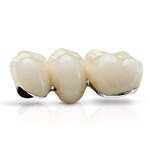 This is because the dental care clause of many insurance policies consider dental care cosmetic in nature. Thus it is classified as a non-essential service when in reality it ought to be. Common health care providers offer insurance policies which only cover a fraction of dental care procedures. This leaves the policy holder cornered into shouldering the remainder of the cost. 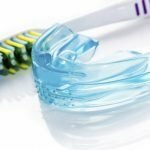 Sticking to dental care providers in the United States actually nullify the end objective of a health insurance policy which is to save money. Large scale health insurance providers commonly include some dental service firms in Mexico in their list of partner establishments. For those who are willing to make the trip, this actually augments the benefits of having an insurance policy. Making a trip across the border in search of quality dental services is made even more convenient by dental firms offering free transportation services from border junctions such as San Ysidro. From there, the dental facilities are just a few hundred yards away. For those making the trip merely to seek dental treatment, the procedure will take a few hours for outpatients. On the other hand, those who want to take experience dental tourism not only for the services but to tour Mexico as well, the city of Tijuana is only a few miles away. Tijuana offers a variety of attractions such as the Tijuana Cultural Center and the Playas de Tijuana which are sure to make the dental tourism experience memorable. Thousands of Americans have reaped the benefits from placing their trust in the world class dental care provided by Mexico's dental centers. Good value for money is found in Mexico, where dollars that would have been spent on dental treatment are spent on touring and having fun.